Peter Paret is Professor emeritus of the Institute for Advanced Study. 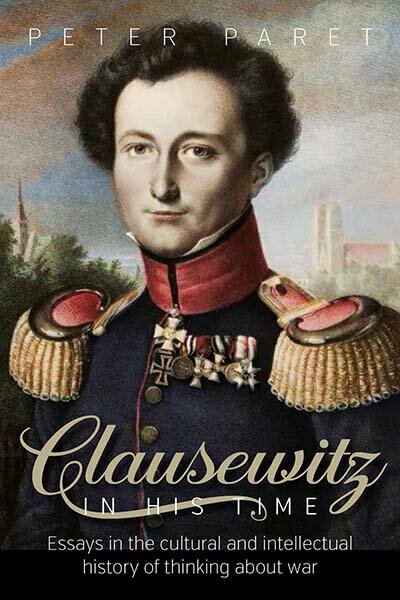 Among his works on military history and on European culture in the 18th to the 20th century are a biography, Clausewitz and the State, now in its fourth expanded edition, and the translation, with Michael Howard, of Clausewitz’s On War. He is a Fellow of the American Academy of Arts and Sciences, a member of the American Philosophical Society and recipient of its Thomas Jefferson Medal, an Honorary Fellow of the London School of Economics, and an Honorary Member of the German Clausewitz Society. The German government has awarded him the Grand Cross of the Order of Merit.